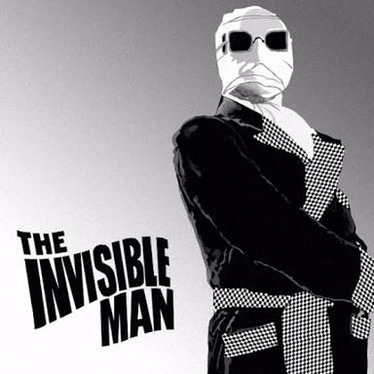 Griffin is the protagonist of the novel ‘The Invisible Man’ written by ‘H.G.Wells‘. He is represented as an albino, a prodigy, a meritorious student but an extremely short-tempered man in this novel. He is also shown as a model of science without humanity who is least bothered about people and their sentiments. Starting from his arrival at Iping and till the end at Burdock, he creates havoc wherever he goes. Besides, his bizarre appearance and strange behaviour make the people of Iping more scared and suspicious of him. He often loses his cool while dealing with the people therefore, he has to frequently change his plans. Out of his anger, he burns his landlord’s house at the Great Portland Street and devastates life all around. In fact, he becomes responsible for his father’s suicide. His arrogance and obstinacy lead him to death in the end. His desire of being visible remains an unfulfilled desire till the end of his life. His attraction to Physics proves to be turning point in his life but his wrong intentions ruin not only his family but also his life. He has to end up in smoke in the end as ever evil does. Please share this post as much as possible if you liked.